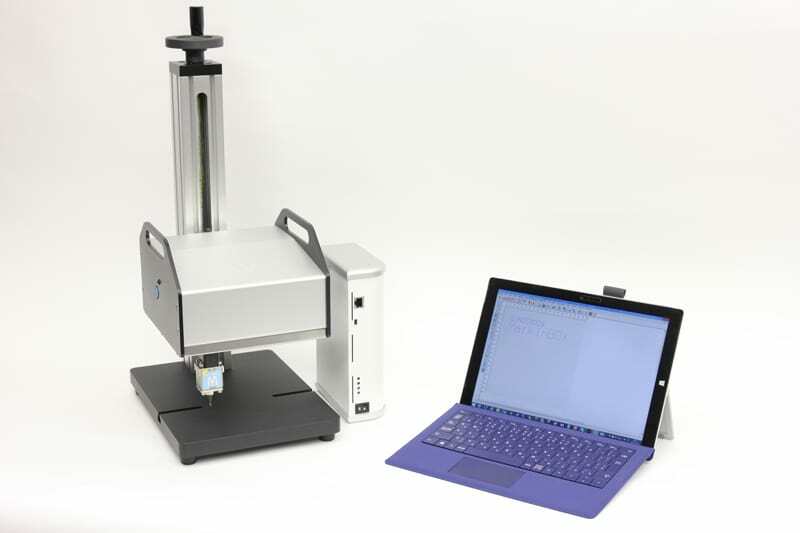 Boasting a nearly four-inch marking area, the MarkinBOX 1010 (MB1010) provides flexible part marking capabilities for a wide range of applications. 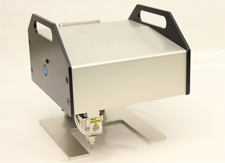 Its compact and lightweight design allows marking at any angle with the marking head directly on any area that needs to be marked. The MB1010 is easy to use and is ergonomically engineered with easy-access controls and comfortable handles for stability. 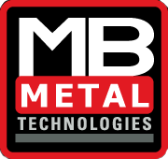 In addition to its portable and bench top capabilities, the MB1010 can be integrated into a production line, depending on the demands of the manufacturing environment. The model is well-suited for use in the aerospace, automotive, electrical and semi com, marine, medical, mechanical, and oil and gas industries. The MB1010 can mark ten 3mm letters in as little as five seconds. A range of standard TOCHO fonts are available, as well as custom fonts and logos. 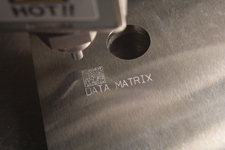 Both 2D Matrix and QR codes can also be created for enhanced traceability.